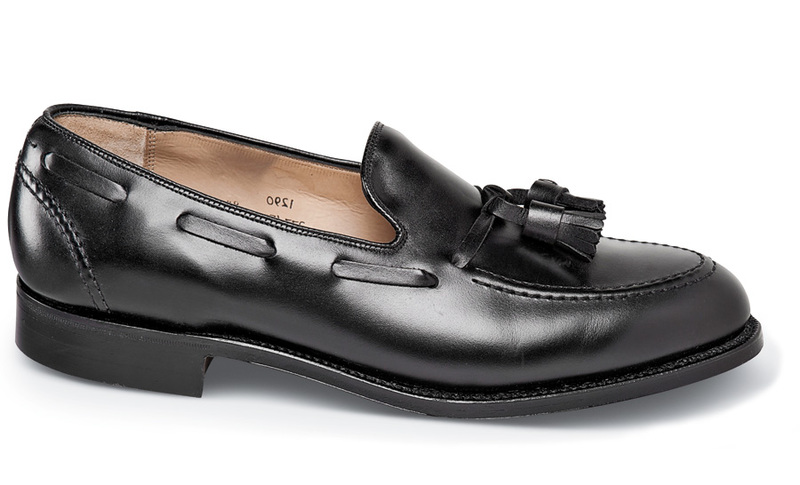 Highest quality materials and workmanship set these superb wide fitting calfskin loafers apart. They are made specially for Hitchcock by Jos. Cheaney & Sons of England on a last proportioned not to slip at the heel. 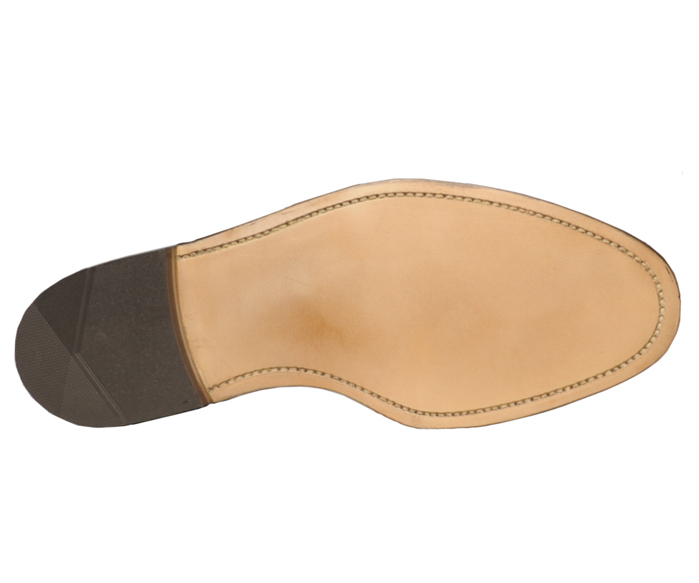 Strong Goodyear welt construction with leather linings and soles, rubber heels. Kirby last. Men's sizes 5-12, 13, 3E and 5E and sizes 7-12 and 13 in 6E. Free pair of knit shoe bags in box with every pair.